While waiting his hoped for selection as the MAF's new Technical Director, coach Sam Goldber (USA/retired) is quickly changing the face of Philippine athletics. Awaiting his hoped for selection by the MAF as their new Technical Director coach Sam, accepted a temporary 3 month assignment as consultant to the Philippine Sports Commission(PSC). 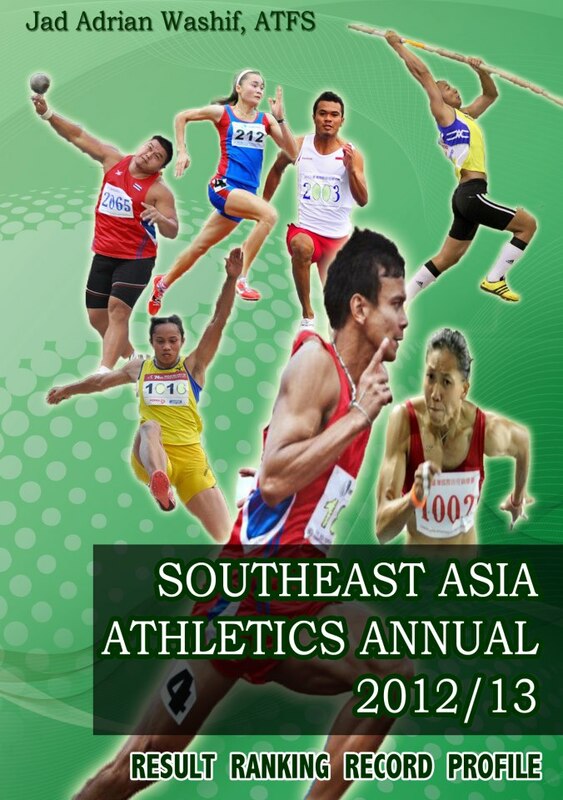 His task-to prepare a few “non-national” team men and women athletes for the PSC'S Philippine National Games(PNG). Coach Sam was given from March 1, 2012 to May 28, 2012 to prepare his athletes. On March 3, 2012 Coach Sam began by selecting 800m runnersWenlie Maulas (1:53.8) and 400h Keizel Pedrina(1:03) who had a 2012 seasonal best 60.0(400m). On March 15, 2012 800m runner Paul Billones 1:54.3 asked to join the team. On April 15, 2012 junior woman Michelle Lorterte,100h (15.3) joined the group. 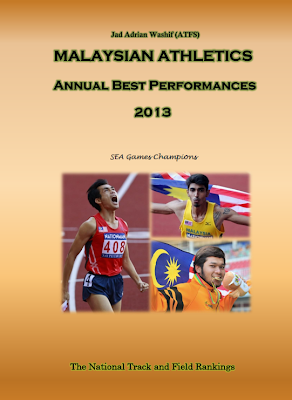 Coach Sam has also been working on rehabilitation of filipino 100m specialist Andrew Pirie, since February/2012. According to coach Sam, Andrew (10.98) had contacted him via the internet from his home in Australia for help with chronic hamstring, groin and calve injuries, in hopes of competing in PNG. Coach Sam is happy to report that based on his suggested technical changes and workout adjustments along with some good short-term psio theraphy he has gotten Andrew back from all injuries, and since Andrew joined him in Manila in late April, he has run 10.7(hand timed) While Andrew has had little time free of his past injuries to train at full speed, I believe my technical changes will allow him to at least post a PB and hopefully a place on the podium. will run sub 1:50's and upset Melvin Guarte, 2011 SEA Games 800m silver medalist who is also the PI's #1 ranked men's 800m runner. A new 100m PB and bronze medal. will win both the 400m and 400h and will be going for a new national women's 400m mark(54.7) and will post 2012's top SE Asian 400h time in route to her efforts to make the London “B” standard 400h time (56.56) before the July 7, 2012 cut-off date. 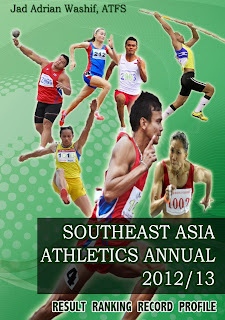 Coach Sam hopes to bring Pedrina to Malaysia's June 2012 national championships to face Seela in the woman's 400h and perhaps Maulas or Billones to face Jironi in the 800m in hopes of impressing the MAF's selection committee to give him the nod as their new technical director.